SELLinALL Blog: It is simply, simply simplicity. SELLinALL - Epitome of Simplicity but a Global Work Horse. It is simply, simply simplicity. SELLinALL - Epitome of Simplicity but a Global Work Horse. It is simply, simply, simplicity. Yes!! 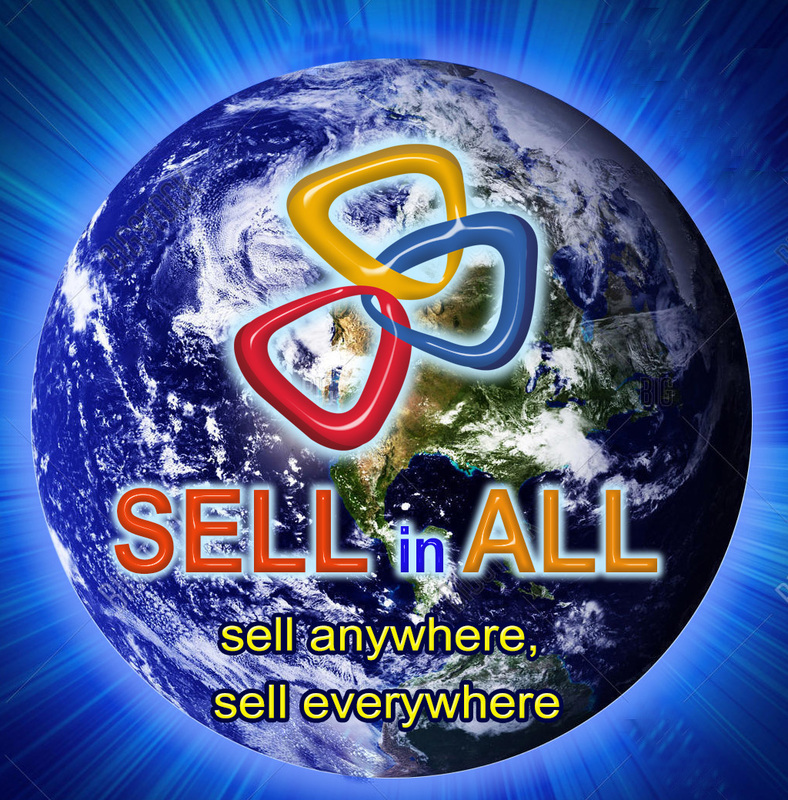 SELLinALL - The Epitome of Simplicity but a Global Work Horse. is the outcome of its feel the pulse of its clients,which has led to its global trans- formation. 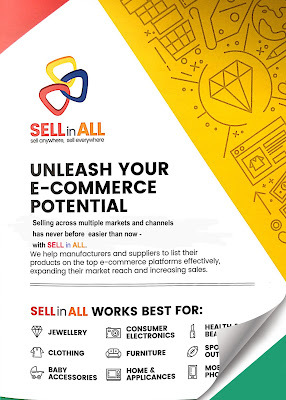 Dear readers, selling across multiple markets and channels has never before easier than now - with SELLinALL. We shall share more and more news with you in our next blog, about the successful transformation of SELLinALL. Return of the King - The Customer. 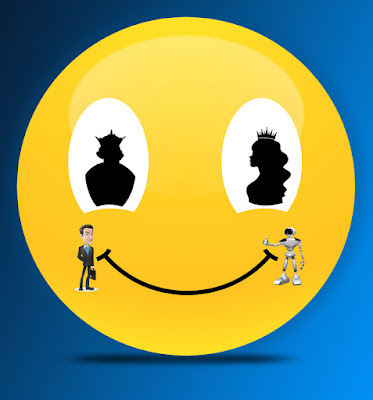 How to do Customer Centric Services to improve the business? How to make attractive banners for the online shops; DIY elegant banners. MILLIONS SPENDING MILLENNIALS: MILLENNIALS PURCHASING HABITS - SECRETS REVEALED. Pros and Cons of Cash on Delivery payment in E-commerce!!! It is raining Bits and Bytes ; Cloud computing for the Online Sellers. How to start an Online Selling Business using the Smartphone? Think big, Act big and Sell Online through the Small Smartphone!! THE YEAR 2018 - A BONANZA FOR ONLINE SELLERS; HOW TO BECOME A SUCCESSFUL ONLINE SELLER IN THE YEAR 2018 ? BE IN LOCAL, GO ON GLOBAL: How to be a local manufacturer and also be global online seller. 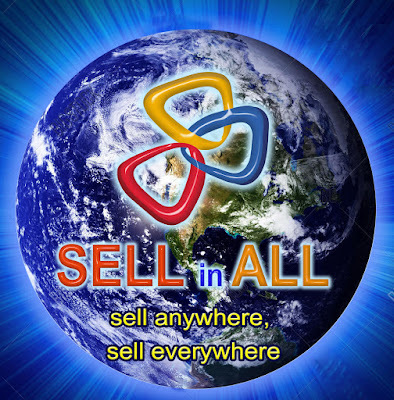 SELLinALL Blog. Simple theme. Powered by Blogger.